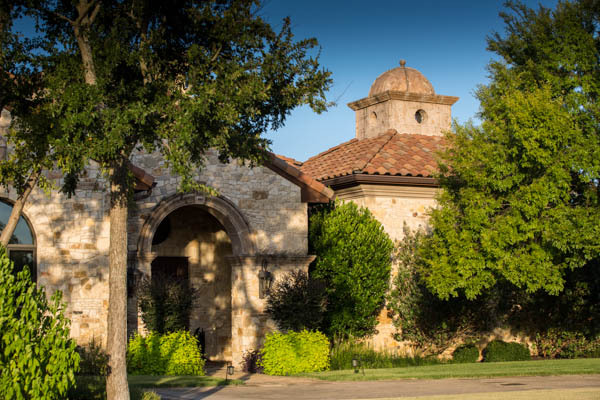 Do you have property in Georgetown, TX and need a Georgetown appraiser? Someone who really knows real estate values and trends for the local market? Georgetown, TX is a small city of 41,328 (2010 population) in Central Texas, Northeast of Austin in Williamson County. Georgetown has many historic homes as well as several lovely subdivisions with great lake access. 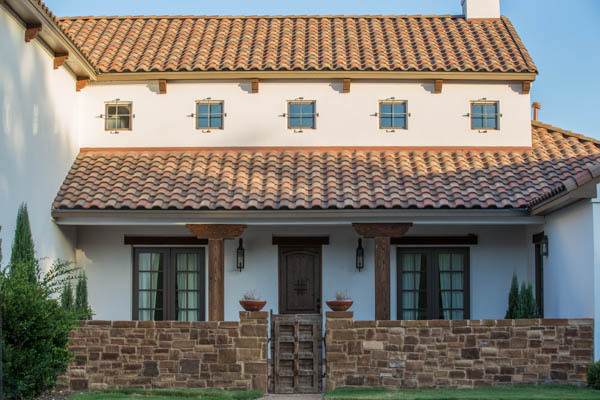 This area attracts families and professionals who work in the surrounding areas as well as those who commute into to Austin but want to live in an area with a smaller town feel. 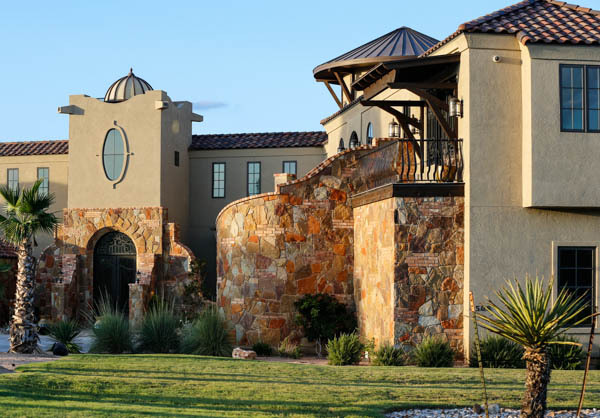 The Georgetown subdivision of Cimarron Hills has many million-dollar properties on large lots, as well as homes for sale for the high $300s and up. Students are served by Georgetown ISD. An old home in Georgetown, TX. Just received a fresh coat of primer – waiting on some glorious color. Median sales price (half sold above, half sold below) of these homes was $195,114. Median Size was 1945 square feet. Who Can Order a Georgetown Appraisal? Anyone can! 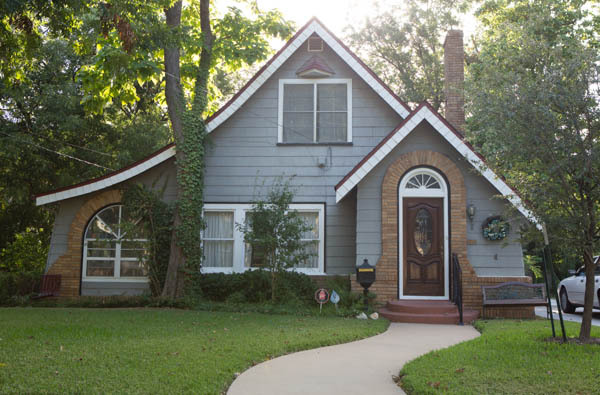 If you’re not sure what type of appraisal you need for your property in Georgetown, just call us at (512) 541-2107 and explain what you are trying to do so that we can figure out the appraisal product that meets your needs. 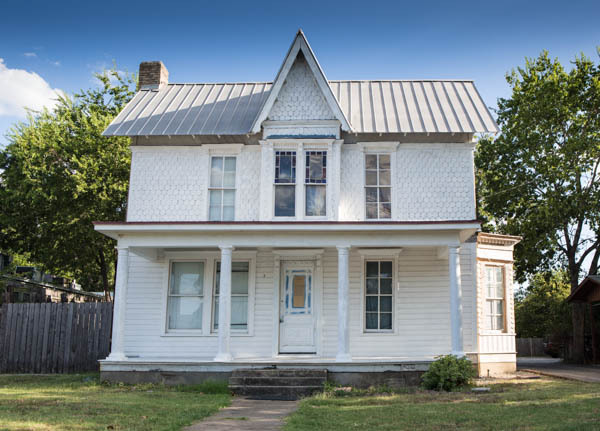 We have recently appraised several historic homes in Georgetown, as well as older and newer ones all over town and the surrounding areas. 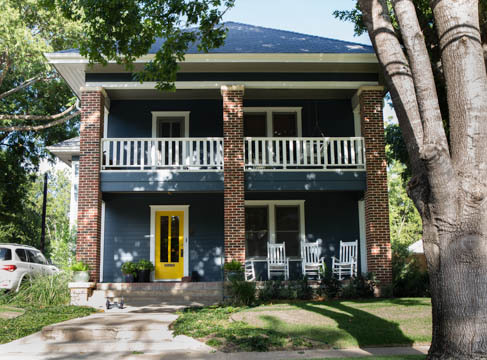 One important thing to know is that if you are in the process of obtaining a new mortgage or refinancing an existing one, the lender must order the appraisal. Have your lender visit this page or call us to make the arrangements for your Georgetown appraisal. If your lender does not have us on their current roster of appraisers, ask them to add Appraisal IQ (Orlando Masis) to make sure that your appraisal is the most accurate appraisal possible for your property. If you are getting an FHA loan, your lender will need an FHA “case number” from HUD to proceed. 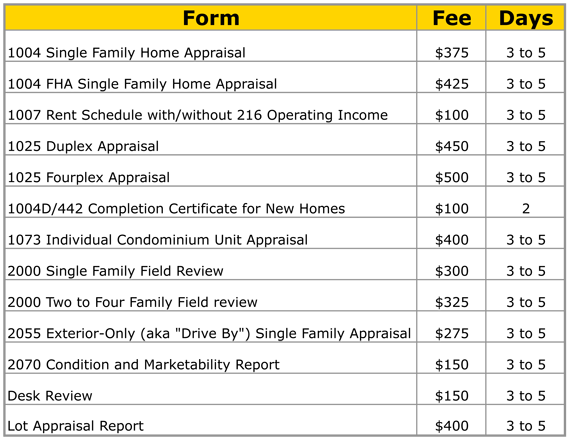 If you are a mortgage broker or lender in this area and plan to order more than one appraisal, please give us a call so we can work out a discounted fee schedule for our services. If you are an individual – don’t worry about which form to order – we can walk you through it when you call (512) 541-2107. 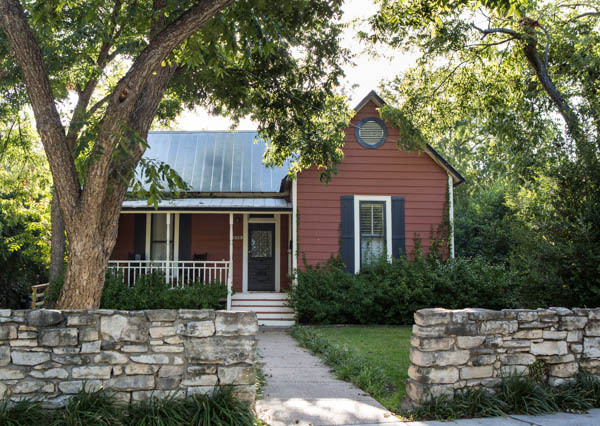 The property values reported here are from the Austin Area MLS, otherwise known as ACTRIS. 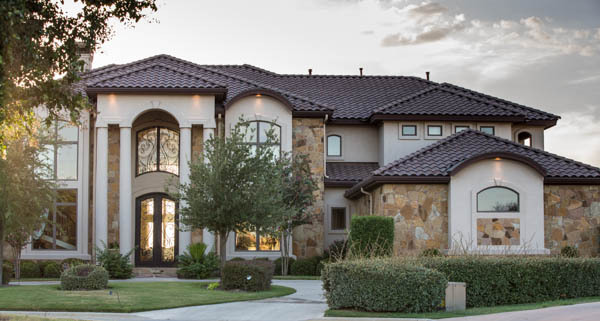 A large custom home in Cimarron Hills. Photo taken by your Georgetown Appraiser.